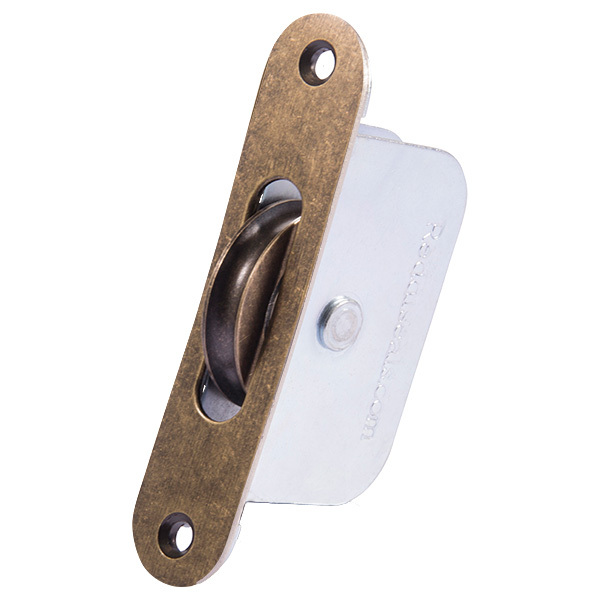 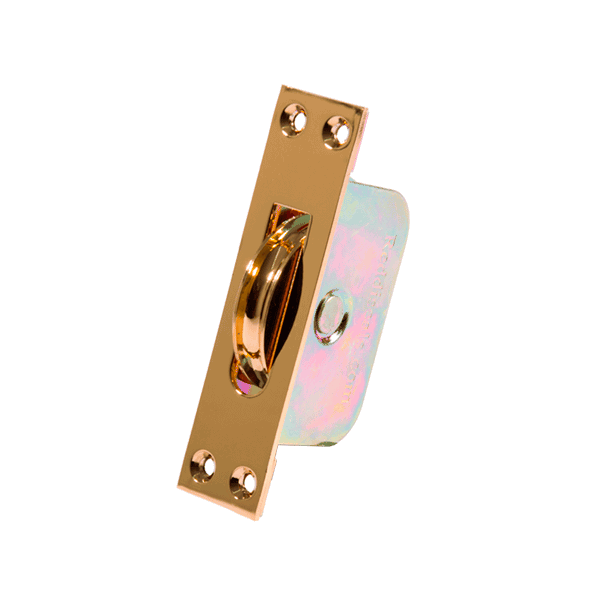 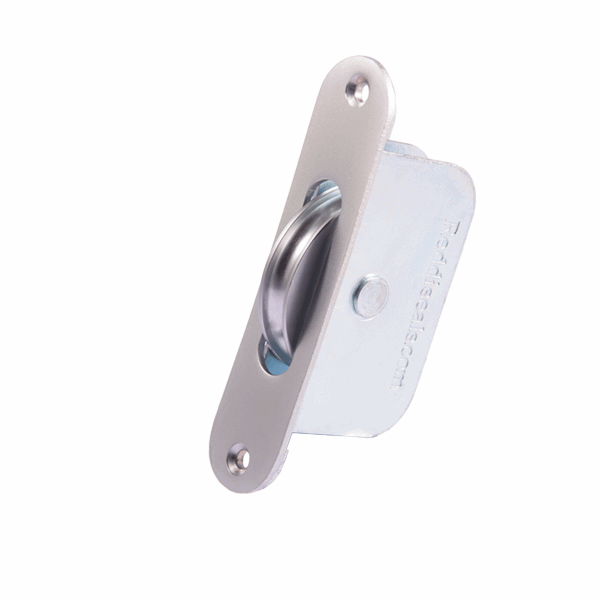 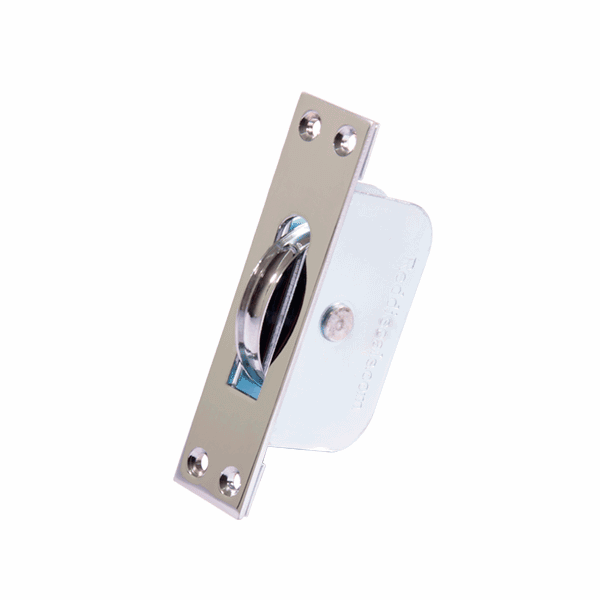 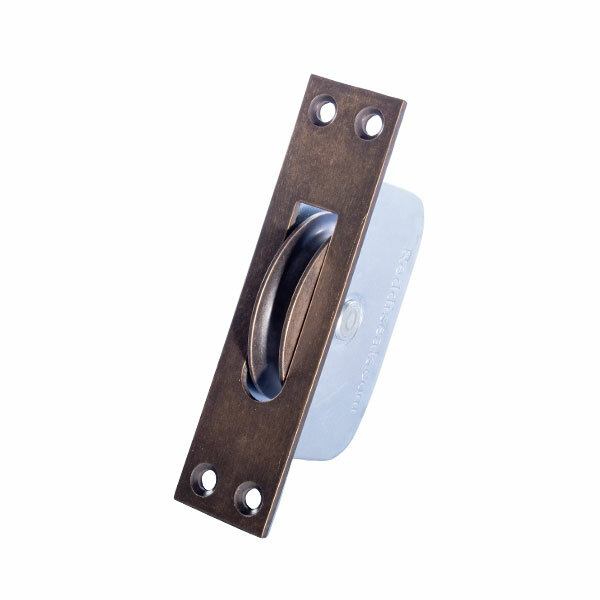 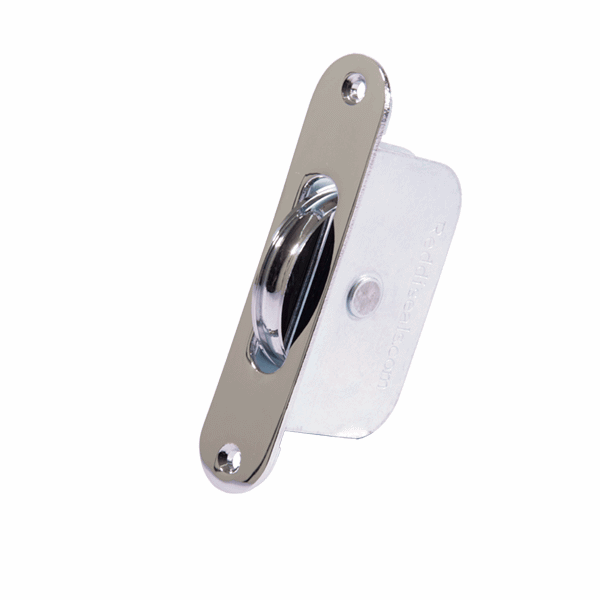 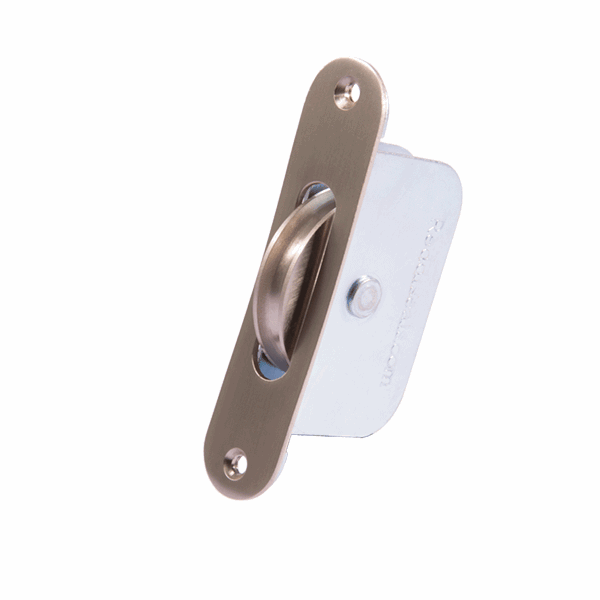 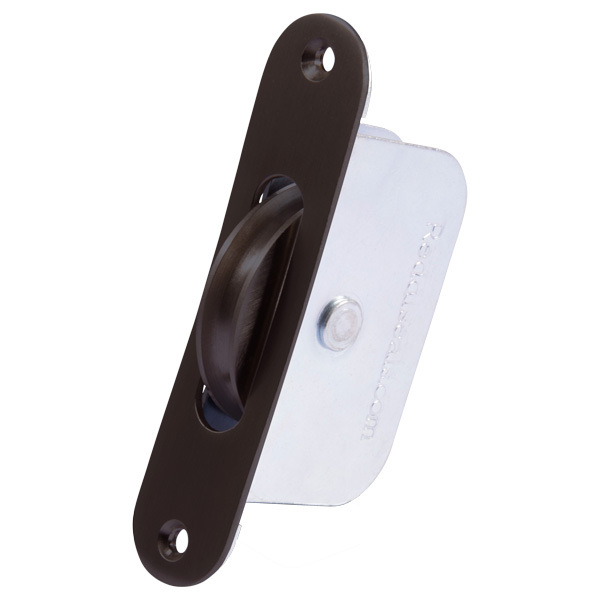 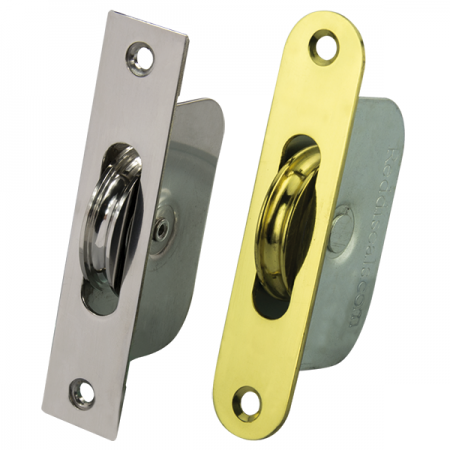 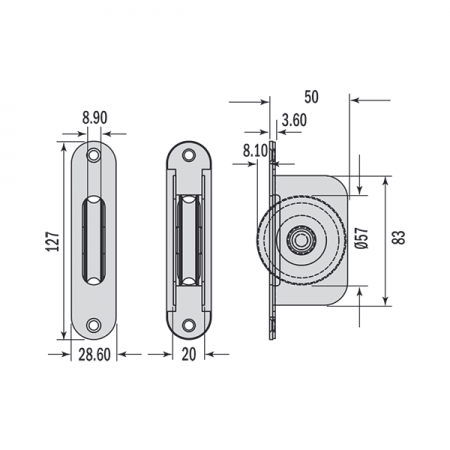 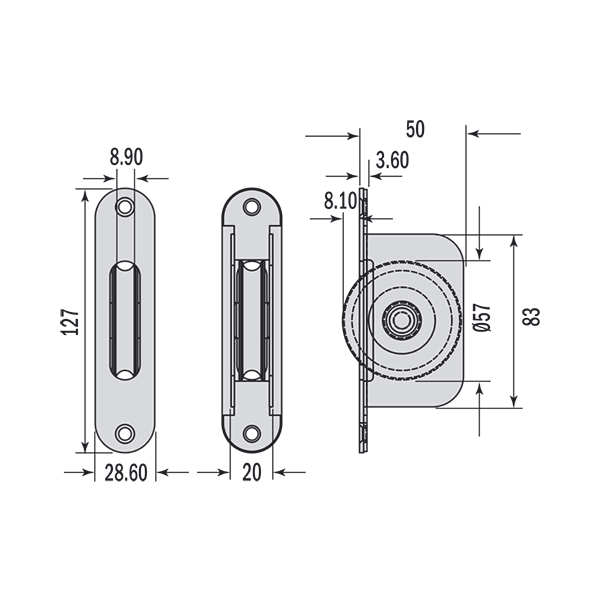 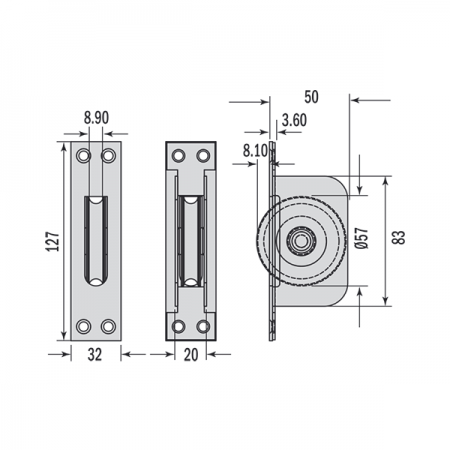 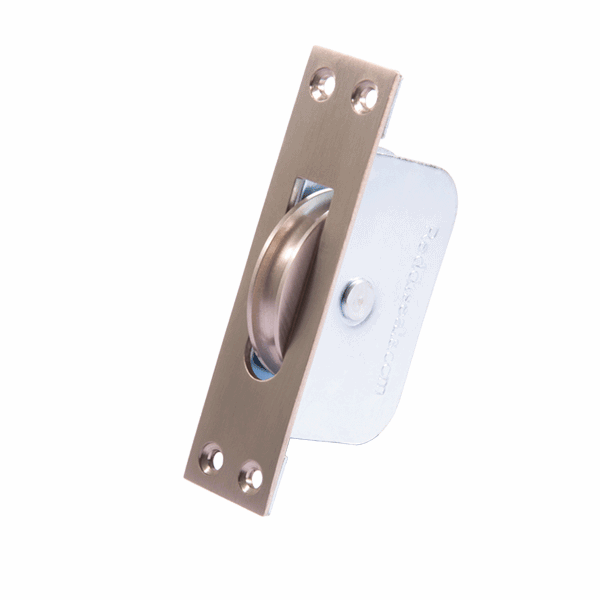 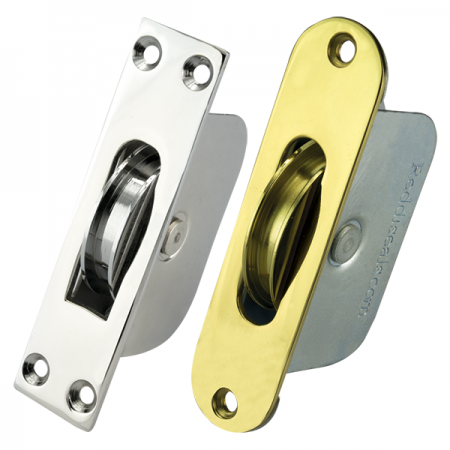 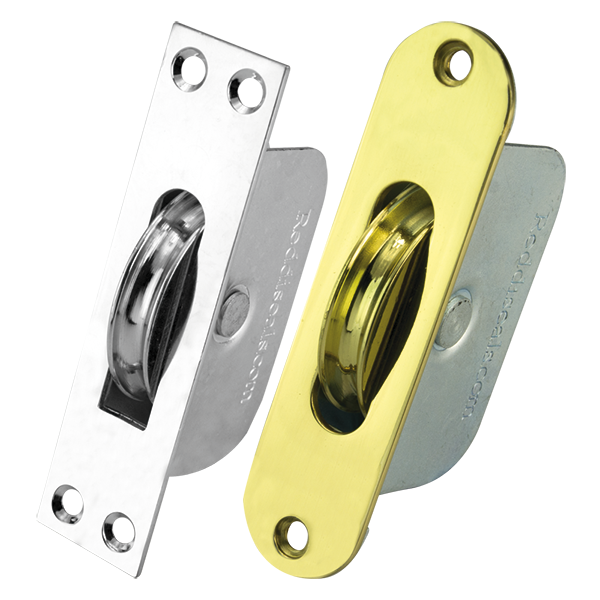 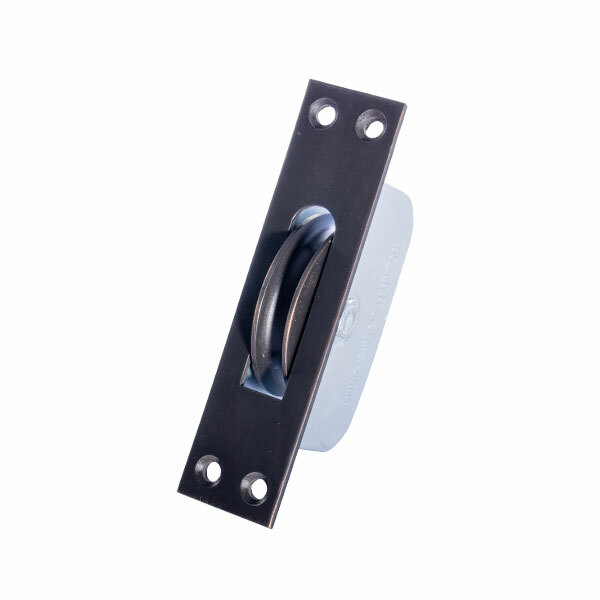 Our large curved wheel sash pulley is heavy-duty ball bearing pulley that are designed for use on very large windows where high performance is demanded. 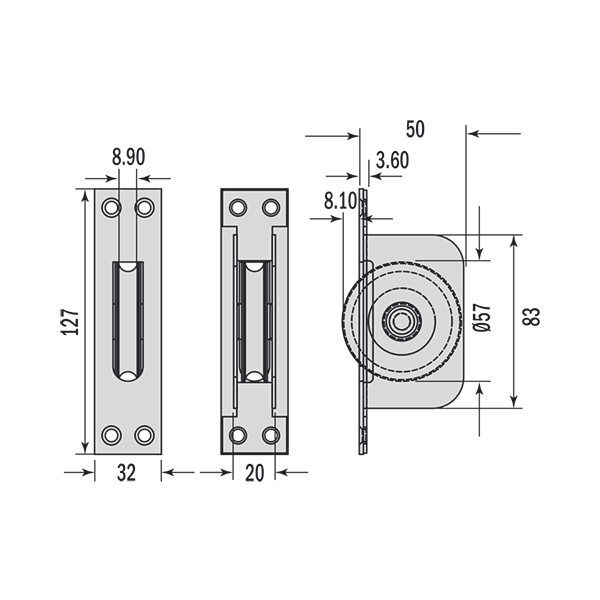 They are available in square or radius ends. 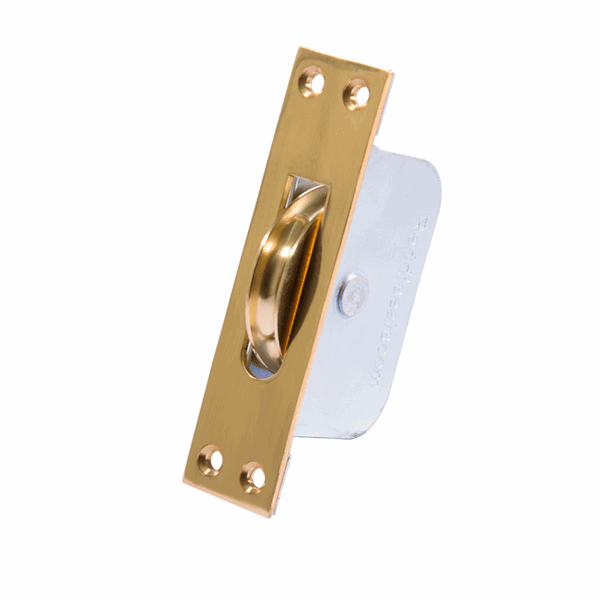 The Square Ends (PUZ50) are available in five colour options and the Radius Ends are available in seven colour options. 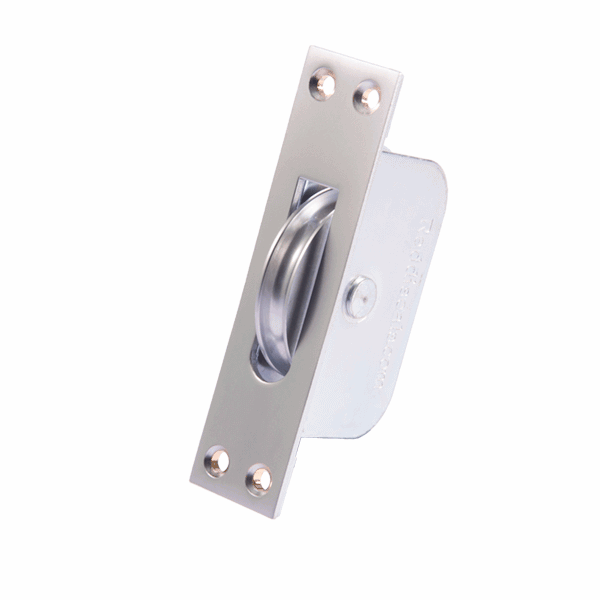 Additionally the PUZ60 is available in 316 marine grade stainless steel for high corrosion resistance.